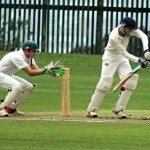 St Stithians student Wiaan Mulder took outstanding match figures of 7-64 in his First-Class debut for the Lions in their victory over the Cobras last week. 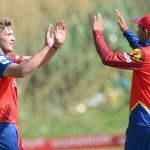 We take a look at the youngest South African cricketers to have made their professional debuts. 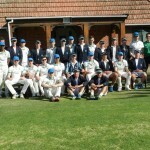 SACS and Wynberg Boys’ High were the only two unbeaten teams at the 49th annual Cape Schools Cricket Week hosted by Wynberg in Cape Town. 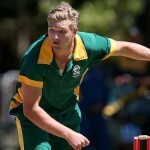 Wiaan Mulder led from the front by taking 4-19 in a brilliant spell of bowling to put the SA U19s in a strong position against Sri Lanka. 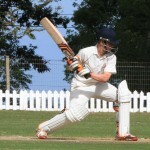 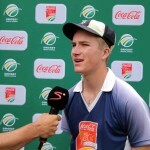 SA’s 16-man U19 squad to tour Sri Lanka in June/July will be led by all-rounder Wiaan Mulder. 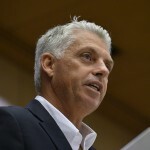 ICC CEO David Richardson has revealed plans to create two divisions of Test cricket. 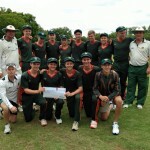 With just two weeks to go to the all-important National Finals of the Coca-Cola Schools T20 Challenge, we take a look at how things are progressing in the different regions. 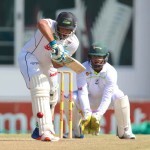 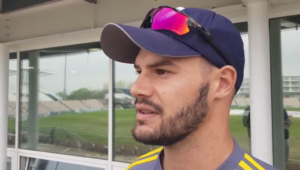 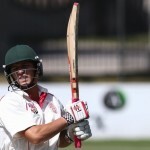 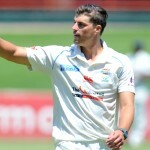 Marchant de Lange took a career-best 7-76 as the Titans maintained their position at the top of the Sunfoil log with a three-day whipping of the hapless Knights on Saturday. 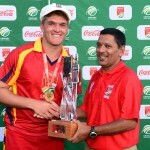 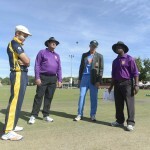 The Coca-Cola Schools T20 Challenge is in essence the only truly national schools cricket championship which features some 650 schools from around the country.